1962 Ferrari 250 GTO – The most expensive car ever? Drifting on the Cheap: PVC Drift! The First FIA Intercontinental Drifting Cup! JDM Cars Over 25 Years Old! Vehicle Search Engine: Over 150,000 vehicles at auction weekly, plus thousands more on dealer lots. Let’s find the ideal car for you today!! Who ever thinks to buy a Left Hand Drive (LHD) car from Japan? 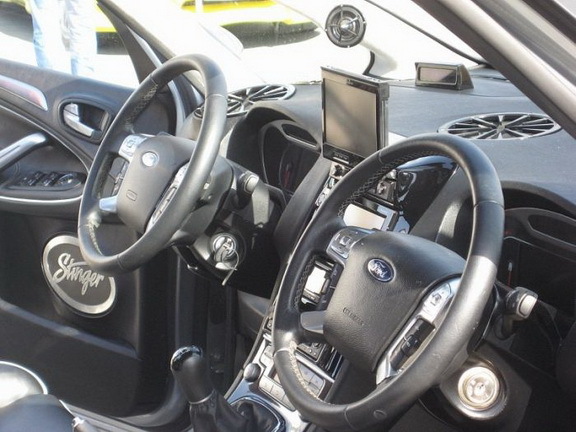 Cars made in Japan for the Japanese market have the steering wheel on the right, right? Right. And you certainly can’t have both. But Right Hand Drive (RHD) cars are not the only thing we drive here in Japan. There are plenty of LHD cars on the road here, too. Why? Well, for many people in Japan there is a certain specialness, and certain element of posh attached to having a foreign car with that is LHD. I’ve even seen more classic British sports cars with the wheel on the left (likely re-imported from the USA) on the roads here than with the wheel on the right; and yet there were many many made with the steering wheel on the right, like it is in Britain. They’re British cars after all, right? But that’s got nothing to do with it. And then the other reason why we have so many LHD cars in Japan is that there are just so many great European cars that only ever came out in Left Hand Drive. Motoring fans here want those cars and LHD is not going to stand in their way of getting the European car of their dreams. The LHD British classics that I have already mentioned; cars like the MGA and the MGB, Triumph Spitfires and Triumph TR3s. 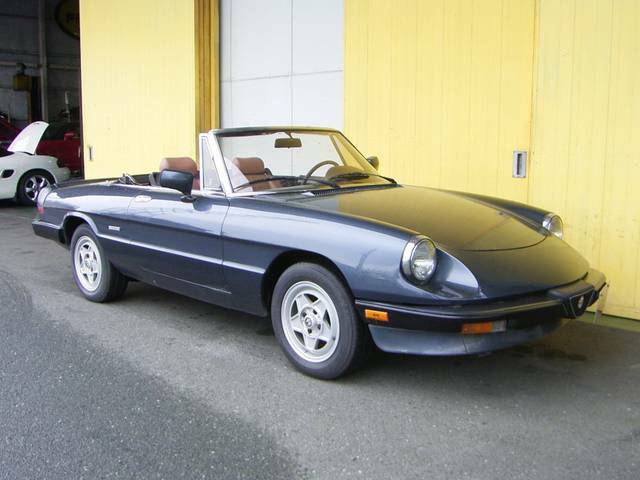 The Italian sports cars like the FIAT Barchetta, Alfa Romeo Giulietta, the classic Julia, the Alfa Romeo 147, the 156, 156 Sport Wagon, 159 and 159 Sport Wagon, and, of course, the best of them all: the Alfa Romeo Spider Veloce. 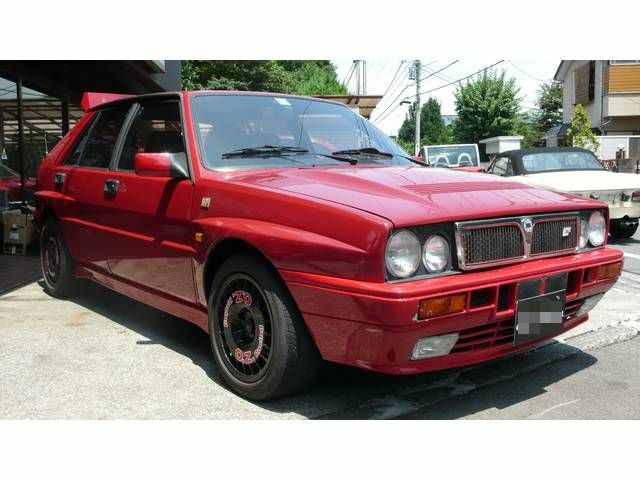 Also the Lancia Delta Integrale. All are to be found used and in good shape in Japan in Left Hand Drive. 5 Series (again, lots available); the M3, M5 and M6 are well represented on the Japanese used car market, as are the Z3 roadsters. Alpina: B3, B5, B6, B7 and B10, and D3 and D5. Mercedes Benz: A-Class, B-Class, C-Class, C-Class Station Wagons, the great off roader G-Class, M-Class and the grand S-Class. The Sporty CLK-Class cars in both convertible and hard top, with Kompressor or with NA engines; the very powerful CLS-Class and the AMG versions can be found in Japan in Left Hand Drive layout. And I have not even mentioned the LHD Audis that we have scored here in Japan for customers in a number of countries, including Germany! 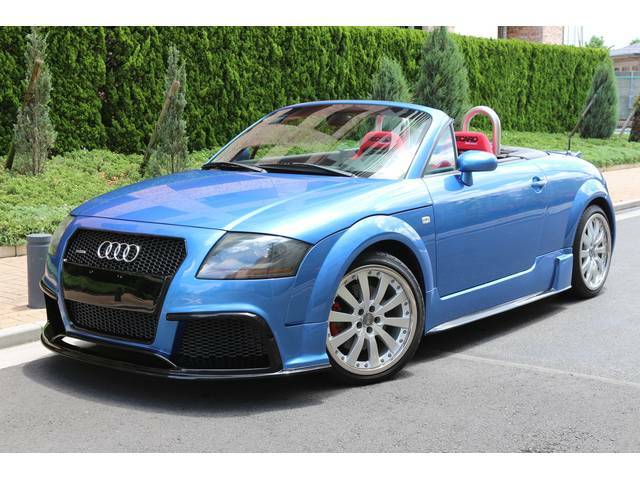 Cars like the Audi A3, A5, A6, and A6 Avant; TT Coupes and TT Roadsters. And what about Porsche? Yes, indeed. 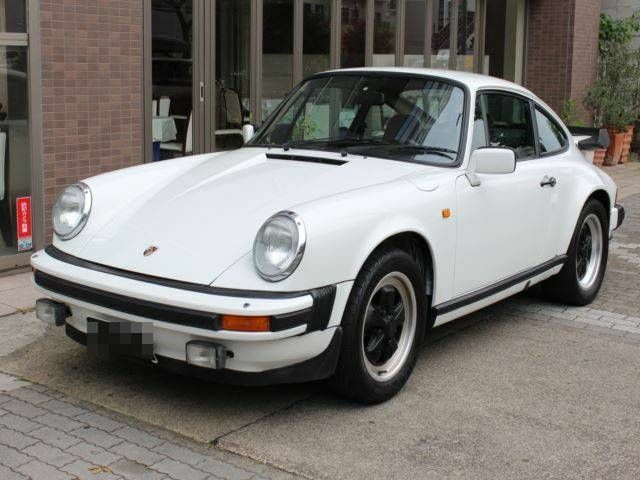 LHD Porsche 911s are one of our best sellers here at Japan Car Direct. Does a week go by that we don’t find a good 911 for someone in Poland, Germany, Taiwan, Canada, or the US? No. The used 911 is one of the most steady sellers for us. Not only are all these Left Hand Drive cars available used for direct import from Japan, but they are in very good shape because their Japanese owners have truly treasured them. These cars are machines that fulfill dreams here and they are treated right. This mean and powerful AMG CLS 63 here. This very fine and understated BMW M5 here. 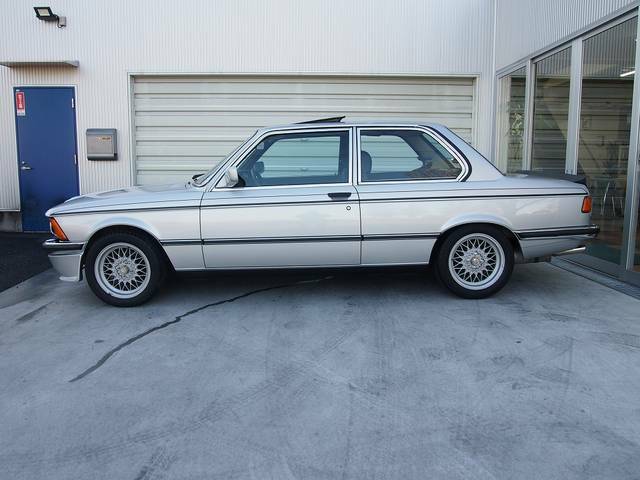 This clean and gorgeous Alpina B3 2.7 here. This sprightly Lancia Delta Integrale here. And many others that you can find on our Sold and Exported page here. 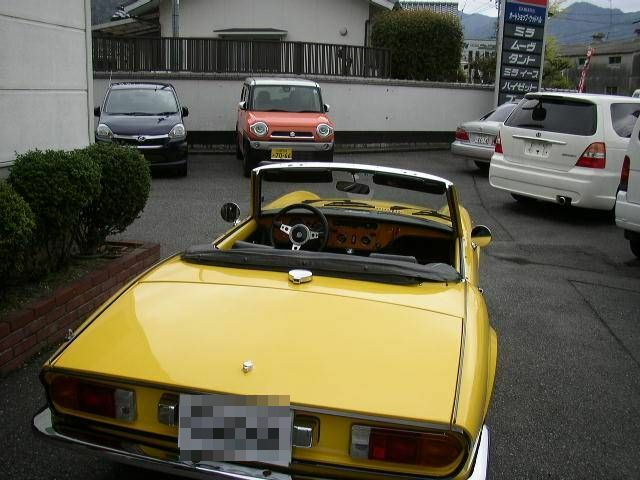 So, yes, you can buy Left Hand Drive cars from Japan, and very nice ones, I must say, too. Japan Car Direct provides friendly, honest, efficient service. Get the vehicles you want today at a price you can afford!!! We accept refundable deposits by PayPal to ([email protected]). Log into your account, and lets start working together today! Browse through a selection of vehicles that we have recently sold and exported. The experienced, grizzled veterans of the import scene. They were very accommodating with all my questions and concerns. It was my first time importing, so everything was confusing and intimidating, but I'm happy to report everything went as planned! I'm definitely calling them back when I finally come up with an excuse to import another! Mathew was great to work with and made what could be a scary daunting experience very easy. I am super happy with my car and am sure I will be importing with them again! Working with Mathew and his team was an absolute pleasure. I went from never knowing you could import your own vehicle to owning my own Suzuki Cara within 6 months. Mathew was so helpful and completely transparent with me during the entire process. We spoke on the phone and via email and he helped me pick the perfect car exactly within my requirements. He dealt with my excitement and inexperience with patience and understanding. I couldn't be happier with my experience and will absolutely use Japan Car Direct again when it's time for another project. I highly recommend Mathew and Japan Car Direct. Just purchased my second car through Japan Car Direct. Could not be more pleased with their customer service. Matt went above and beyond to help me find the right car. Translating countless auction sheets, messaging sellers, requesting vehicle inspections, putting up with me and my requests well after his time in the office, etc. I can happily and honestly say that I would recommend this company to anyone looking to purchase a car from Japan and that you will not be dissappinted. Very kind, helpful and professional. Can’t wait for vehicle number 3. Mathew and the team are amazing. Bought my first Porsche in Japan and they have helped me all the way through. They are competent and honest people, will definitely be doing more business with them. Thanks guys! Mat is is the best he was right on target and video descriptions are perfect. Shipping was alot faster than I thought it would be, as JCD didn't mess around. My van was at port and ready to go. I will be using JCD again soon, got my van now I want a car. What can I say? The service was friendly and good, and I got my car, which ended up being in a better condition than expected. Sure, there were couple of unforeseen snags that no-one had anticipated, but overall, it was an extremely positive experience. Hommat meni hyvin, auto tuli Suomeen eikä noiden pyytämä hintakaan ollut mikään mahdottoman paha. I bought a 1993 RX7 FD from these guys they are great! Communication was very good, and prompt! Iv has my car now for 6 months and have been loving it! I would recommend emailing them and looking into the options! They are upfront about price and will steer you into the right direction on what the car will take to own! I’m working with Yoshiro to buy another car now! I’m very pleased with the service I received. It can be scary sending lots of money to a person you don’t know for a car you have never seen, but they will come through with everything they tell you they will do! They've somehow made what was expected to be complicated, so simple. I got all the info I needed and imported my first JDM car without a single problem. Matthew was super fast to respond and always had an answer. A must for exporting cars from Japan. I've exported various models with these guys now and they have been exactly how we wanted them with no underlying issues or surprises when they arrive. Very pleased and will continue to use these guys in the future! This was my first time importing a vehicle for my personal use and naturally I was leary about who to go through. After looking through a few other places and after getting in touch with a longtime customer of theirs I decided to try these guys out. I can say without a doubt I'm glad I did. They are definitely professional and know their craft when it comes to getting you your dream car. Everything from getting cars inspected and bidding was completely transparent and went smoothly. I couldn't be happier with the car I bought and I hope down the line I'll be able to purchase another using these guys!! Thanks for all you guys do!!! Amazing people to work with. Answered any question I could think of and never left me hanging in during the entire process. I was always kept in the loop. Matt and his team are superb in every way. From picking my car out at auction to picking it up at port they were always there and now I have great little cappuccino to drive around now! I will be using them again to bring in another car in the near future that's for sure.